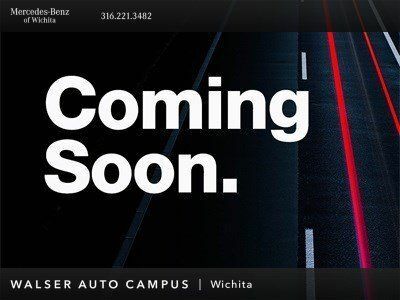 2016 Mercedes-Benz C-Class C 300 4MATIC, located at Mercedes Benz of Wichita. 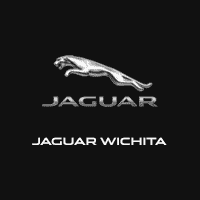 Original MSRP $44,745. Polar White, Beige interior. 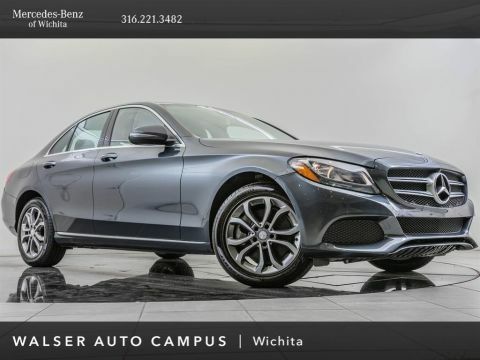 This 1-owner C 300 is equipped with Panorama Sunroof, Rearview Camera, and Heated front seats.